Today’s Question: What does it mean to live a life that reflects God’s love? Br. Koester talks in today’s video about having a “soul friend.” Br. Koester continues: “I’m actually talking about sitting down over a cup of coffee or a cup of tea or something with somebody who’s also a fellow believer in Jesus and just taking the time to talk about my friendship with Jesus and to listen to them talk about their friendship with Jesus. In that we can both encourage and be encouraged, and our friendships with Jesus can be deepened. We can learn to abide in the love of the Father just as the branch abides in the vine. I am so very thankful that I have made “soul friends” at St. George’s: those that at any time are willing to have a cup of coffee and talk about our friendships with Jesus. I find many soul friends also in our Missional Community. 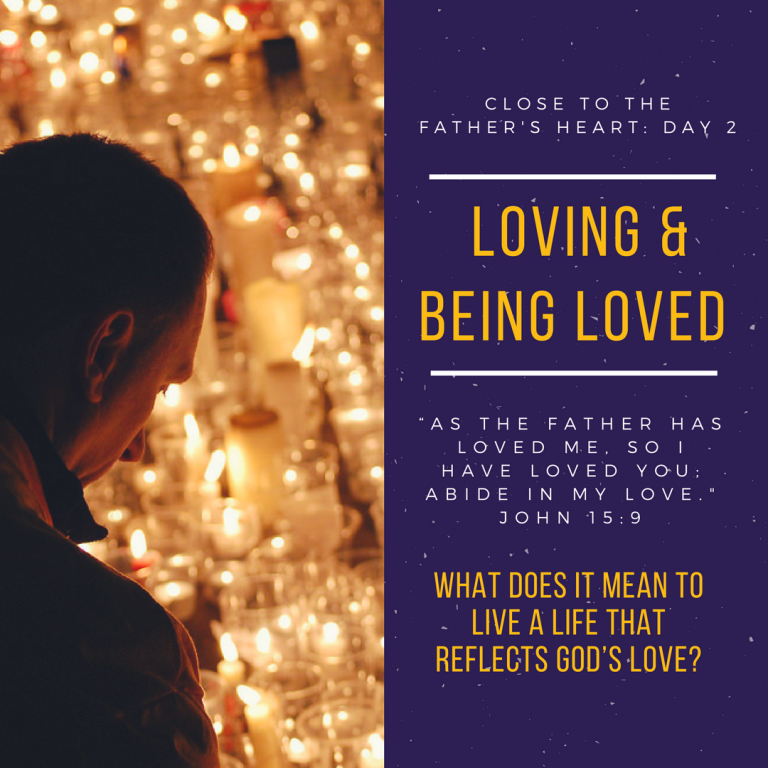 Please enter the discussion: What does it mean to live a life that reflects God’s love?